Anxiety can have a subtle, and often gradual, impact on a lot of things — from the way your mind works to the way your body functions. It can change the way you think and respond to stress, the way you sleep, eat, and communicate with others. And now it turns out that anxiety has such a far-reaching influence that it can even change the way you walk. 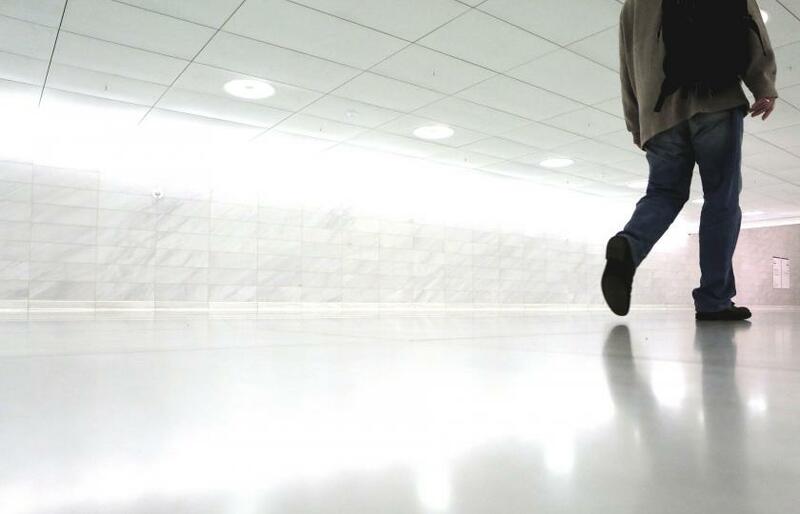 New research out of the University of Kent in the U.K. is the first to find that anxiety and inhibition — or a behavioral tendency to nervously withdraw or avoid situations, feelings, or relationships — can cause people to have a leftward trajectory in their walk. This left bias is possibly due to high activity in the brain’s right hemisphere, which is associated with increased anxiety. The researchers base their findings on the concept of BIS/BAS, two different motivational systems that are used to define behavior. Some scientists believe that all behavior is caused either by BAS — behavioral approach system, in which people move towards something they desire — or BIS, behavioral inhibition system, in which people avoid something unpleasant. In the past, psychologists posited that BIS is the basis for anxiety, as it’s typically triggered by negative events and causes people to avoid punishment, frustration, or unpleasantness. As a result, people with high levels of BIS generally score higher on the anxiety scale, compared to people with high BAS who tend to be more positive-minded go getters. In the study, the participants completed reports that measured their respective BAS and BIS, then were placed in a room and blindfolded. They were asked to walk in a straight line as the researchers measured their walk. Participants who scored higher on the BIS scale were more likely to walk in a leftward trajectory, compared to those who had high BAS and walked more rightward. However, people with high BAS and high BIS didn’t necessarily have a more right bias. It's an interesting finding that could open the doors for more research into how anxiety can impact our daily lives — and how to better treat it on a deeper level. Source: Weick M, Allen J, Vasiljevic M, Yao B. Walking blindfolded unveils unique contributions of behavioural approach and inhibition to lateral spatial bias. Cognition, 2016.